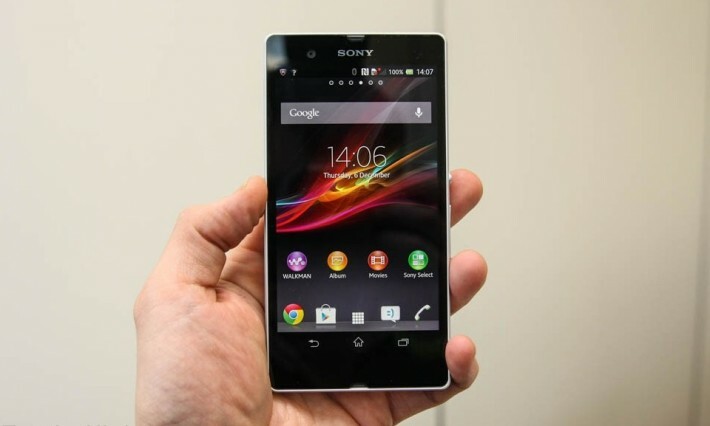 Sony Xperia Z is the newest mobile phone entry among the variety of Android phones. Sony’s latest flagship is loaded with great features and may be considered as one of the best devices in the mobile phone industry. The company has released its finest masterpiece since it decided to split with Ericsson. When you first see Sony Xperia Z you will surely fall in love with the design as it is one of the best the company has ever produced and it feels good when you touch it unlike the other brands that feels like it is made from plastic. You will notice that the curves can only be seen on the edges. The design is very unique with a touch of a modern style. Most of the front and side are made with glass while the edges are made from fiberglass along with rubber covers. The display of this Smartphone cannot be overlooked as it is one of the most interesting parts. It has a 5 inch 1080 x 1920 display which is considered as a maximum screen size as of this moment. Once you see the imaging features of the phone you might get a little disappointed because it has poor contrast compared to other Xperias although the difference is not really a big factor. You will notice the difference in the text, it has slimmer fonts. One good thing about the Sony Bravia Engine 2 is that it is more comforting to eyes as it has a feature which automatically corrects imaging in the multimedia. You will never be disappointed with the performance of the Sony Xperia Z as it comes with the latest chipset 1.5 quad core backed up by 2GB of RAM and an internal storage of 16BG which makes it one of the fastest android phones in the market. This device is backed up by the latest software Android 4.1.1 and the company promises to upgrade it to a higher version once it comes out. If you are an old Xperia user you will notice that the Timescape as well as Mediascape will no longer be added to the new OS. It is more user-friendly because the lock screen is improved for quick access to applications and camera. Another noticeable improvement can be seen Walkman and video applications plus the quality of the sound is improved. When it comes to mobile camera, Sony is one of the leaders in the industry. It has a 13 megapixel that generates a fine and well detailed images which is also great even in low light conditions. It has a front and back camera which offers great features such as Super Auto Mode and other photo options like Sweep Panorama. What makes the Sony Xperia Z different from other Smartphones is the Dust and Waterproof feature of the mobile device. You don’t have to worry when you accidentally drop your phone in the water as its water and dust proof. The stamina of the 2330 mah battery can handle much of the demands video, web browsing as well as gaming applications. You may need to charge the phone every two days with average use.